Amma/mother/mummy/emak/ma or however comfortable you are with mum, mothers are definitely the strong hold fort for us. They have been holding it so close to their hearts, all for love, for the love they have been showering us, albeit perhaps may not have been perfection. I know. Mum and I have had a long history of battles, minor and major, we still do, mind you. All done and said, at the end of the day, mothers must be treasured. For me, I treasure her on mothers day by ensuring that she takes a break, she must have a break from cooking. Like all mothers, kitchen potentially is her favorite spot, cooking daily relentlessly, so her treat each year is a meal. Accompanied by the rest of the battalions, Puchong (Bumbu Bali, Bibiwok Nyonya & Kiat Seng) seeming is the convenient area for us, we fetched her and off we left for an early lunch. By 11.30am to avoid traffic and parking busyness. Upon parking we walked along the shop lots, at this juncture, at an ad-hoc basis, I, yes I decided that we shall give a go to Restaurant Ho Poh. 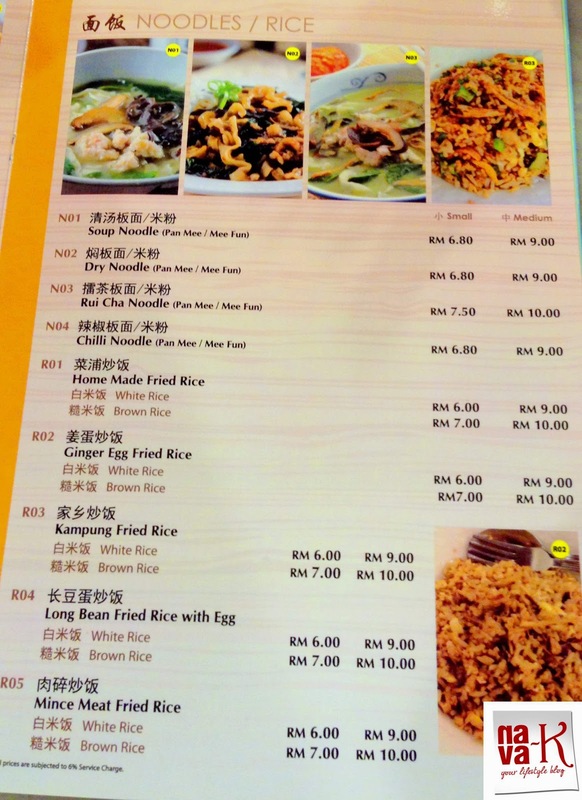 After all, mum is an adventurous foodie like me. Done. 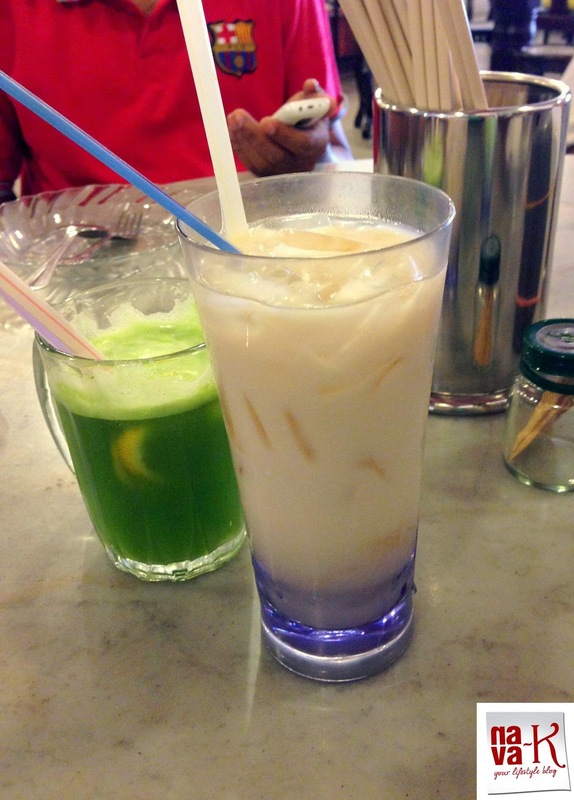 Into Restoran Ho Poh's clean and traditionally set up ambiance, and from their menu featuring typical, traditional, so as well choices to modern Chinese dishes, I called the shots. I ordered the dishes. Dad however didn't want to have anything to do with it, he insisted on soupy noodle, and as usual, each opted for their own drinks. 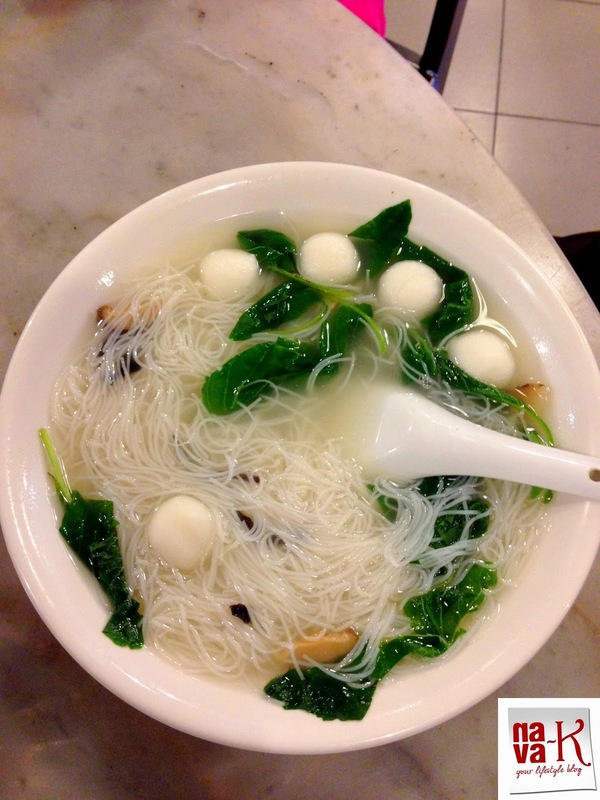 Fish Ball Noodle Soup came cruising within 5 minutes, Simple pleasure, according to dad, simply cooked for the simple tastes. Brimming with bouncy fish balls, al dente mee hoon and green veggie, dad loved every bit of it. Subsequently, we started tucking in once the dishes arrived, simultaneously, one after the other. 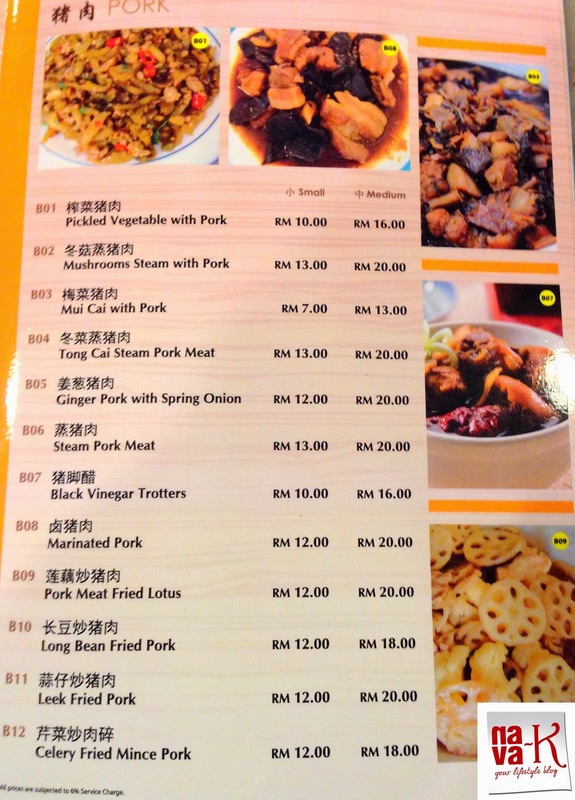 "Hopoh Rui Cha". 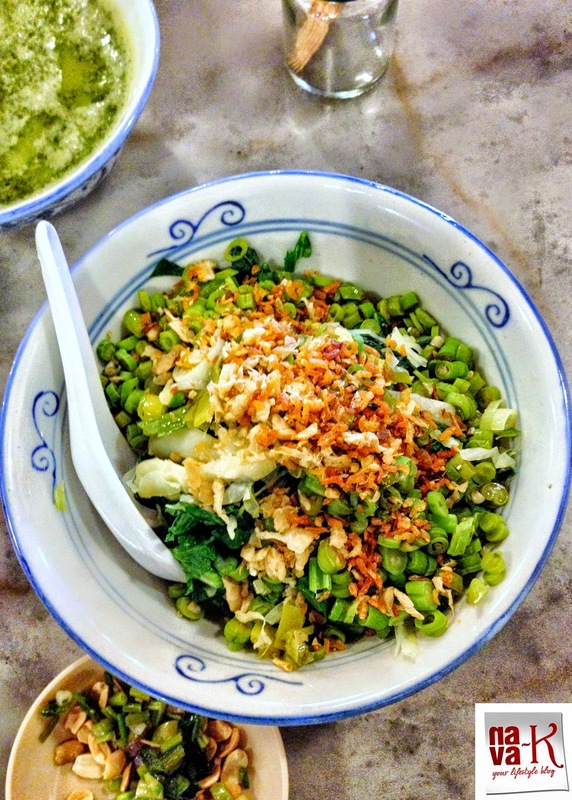 Healthy, attractive and green is the colour composite of thinly sliced green veggies atop rice, a separate serving of crispy fried shrimps, peanuts and fried shallots for tipping and gently mixing with all the ingredients, prior to tucking in, while slurping into the accompanied, green is also the colour soup. 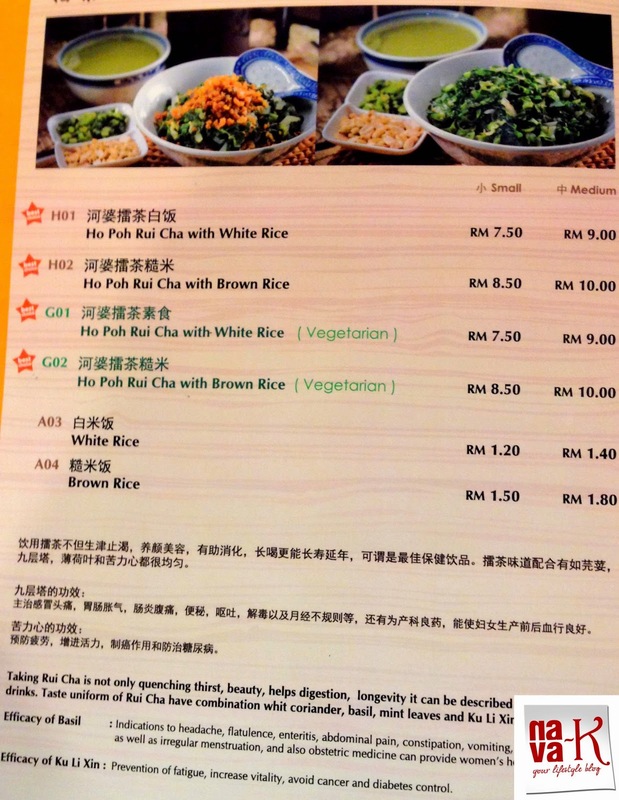 Family members didn't mind tucking into rice, but soup, a blend of a couple of green veggies didn't go do well. They wouldn't scoop in after one mouthful. Pathetic. I guess family members are not accustomed to such a soup, mildly bitter and bland, yet packing hell of a lot nutrients. Mum and I on the other hands had no qualms whatsoever. 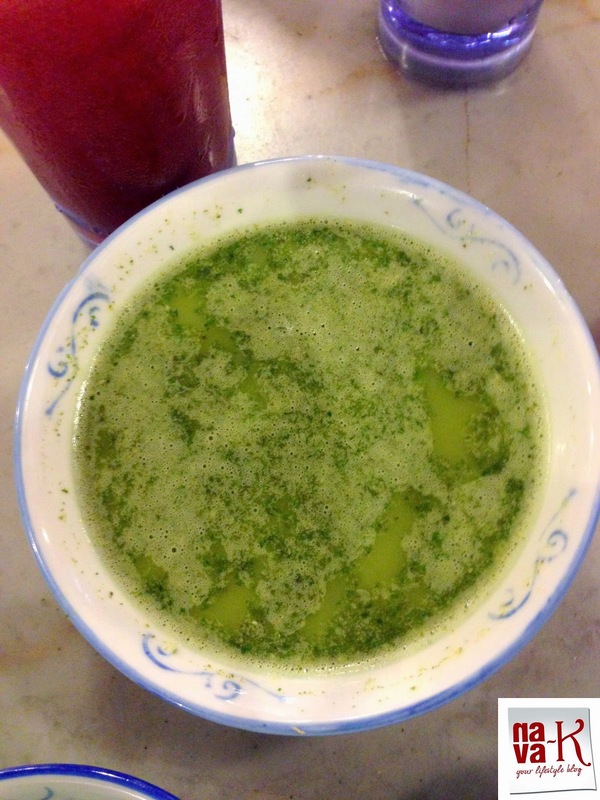 We love this super nutritious soup. We hailed it. 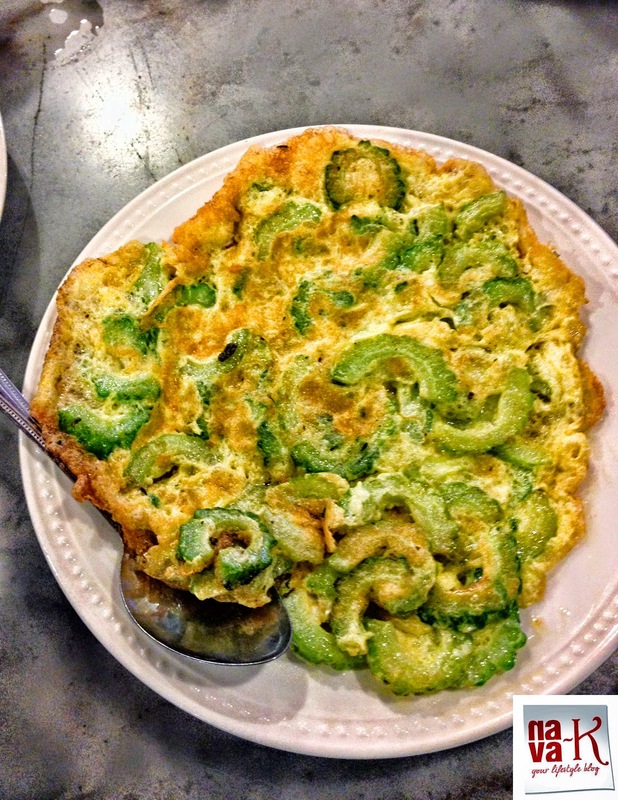 Bitter Gourd Omelette. Fluffy eggs fluff up in aplenty oil, fried alongside slightly bitter, bitter gourd of course is bitter, undoubtedly, we equally shared and finished it off. Almost instantly. No one complained, neither sulked, I believe it must the joy of always forever loved eggs especially. Mixed Vegetables. Diviners. 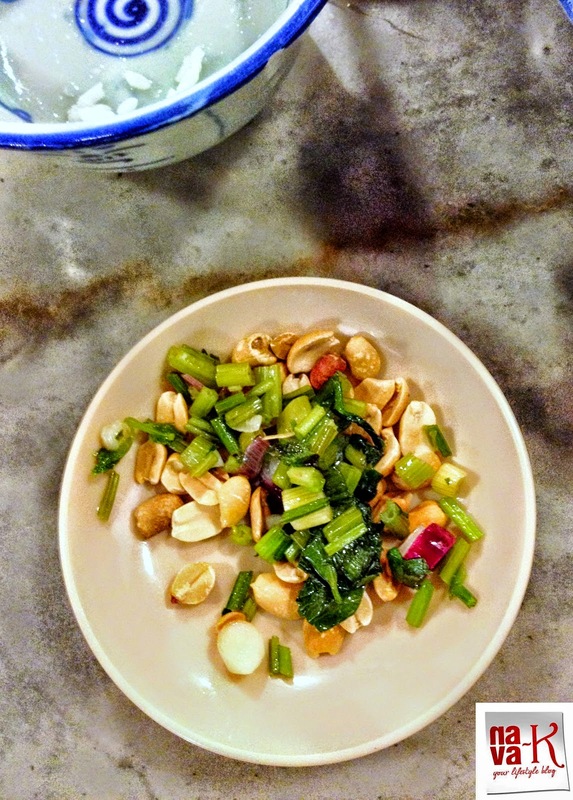 Each element in this quickly stir fried over high heat crunchy veggies worked as great forces. 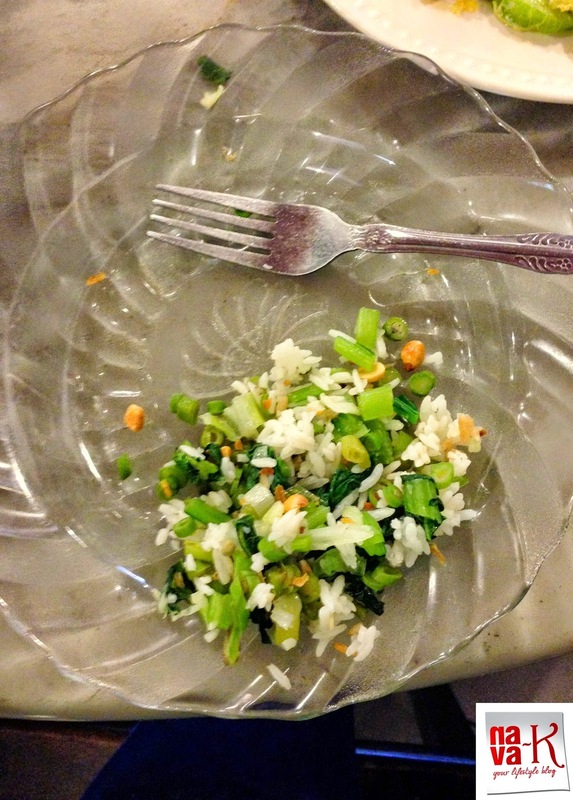 Mixed vegetables quickly disappeared, over and done within 5 minutes. 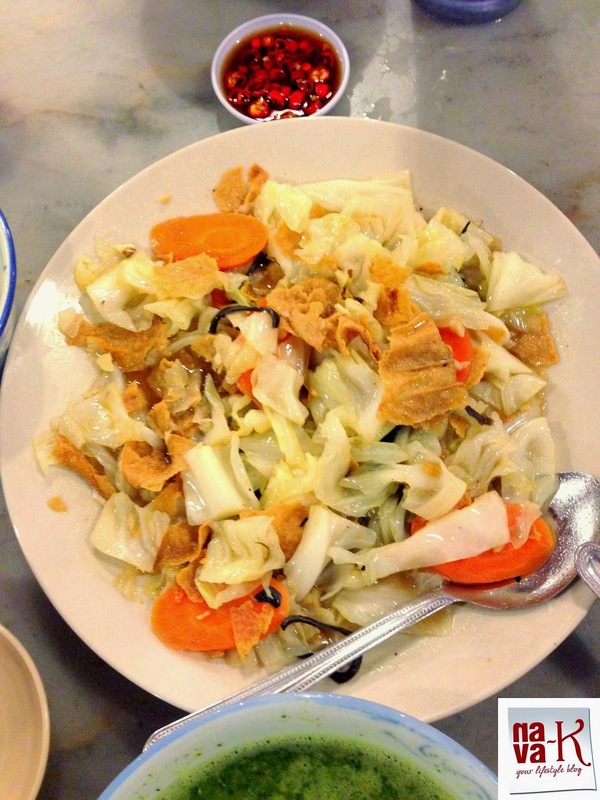 Fried Fish In Soy Sauce. 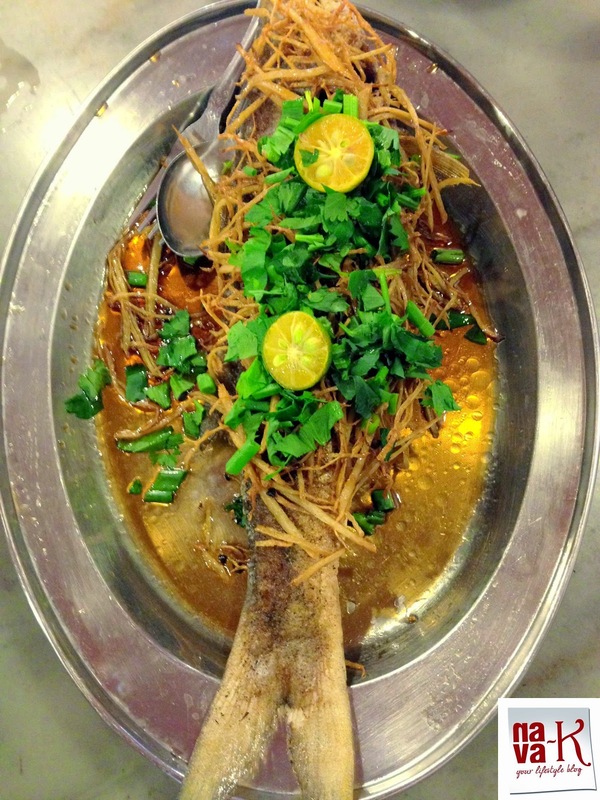 Crispy on the outside, retaining a soft bite inside fish, seated in a tad bit of soy sauce, generously topped with fried garlic and coriander leaves, and calamansi lime for squashing in. Absolutely a joy. Everyone lighted up the moment they eat, they wouldn't stop praising. 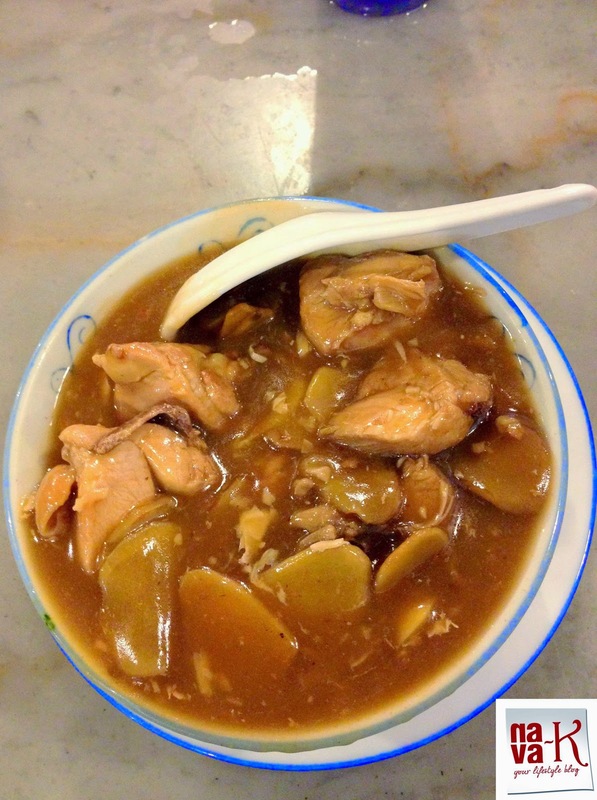 Chicken Ginger Soy. Tender succulent bite size chicken, generously sinking in a thick gooey and scented with ginger and soy sauce gravy. Eaten alongside sliced birds eye chillies and rice, oh-my, what a joy. Every dish polished off, totally, between the 8 of us. Deliciousness. 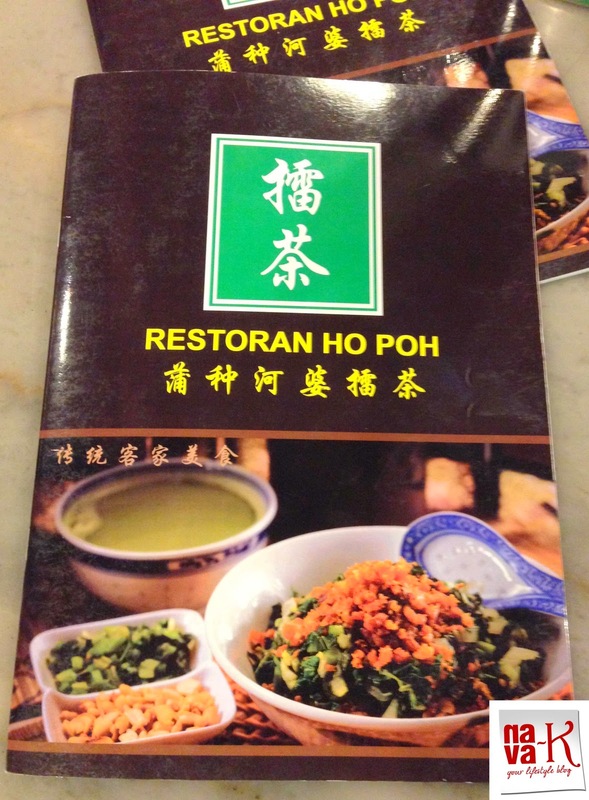 Satisfying, healthy and hearty meal, we wouldn't stop praising Restoran Ho Poh's cooking hands. Especially mum and me. 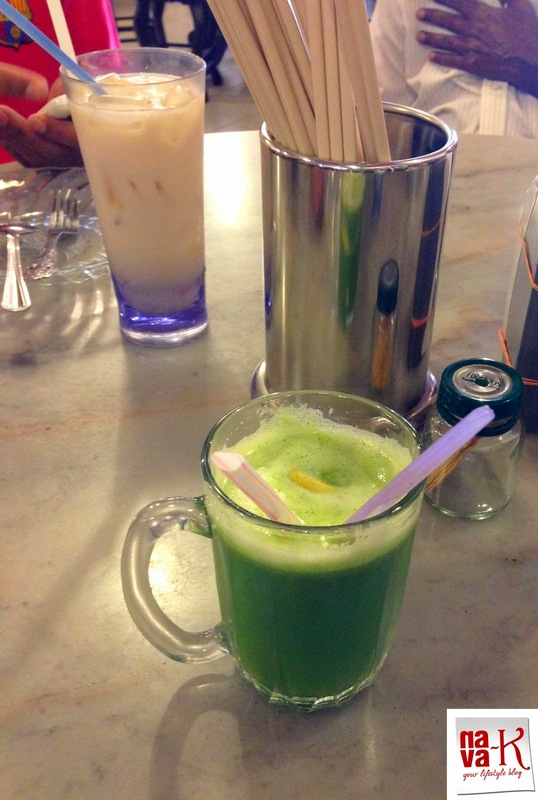 RM125.00 for this lunch is reasonably, I believe so, thrown in with attentive and fast service. 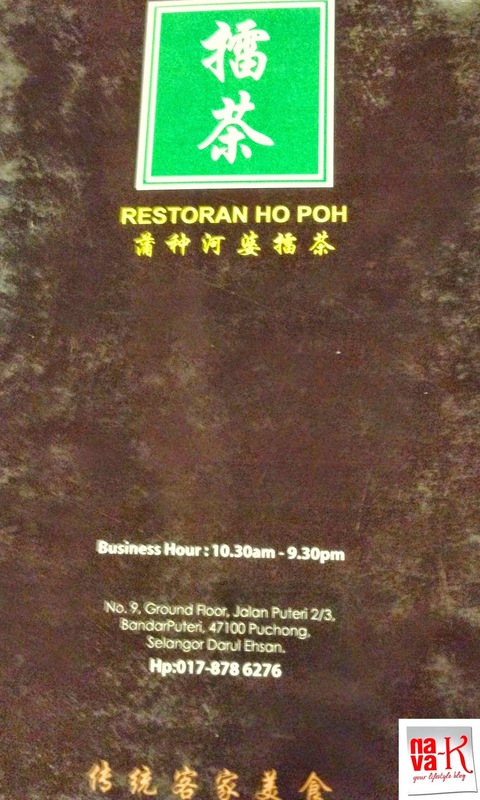 Honestly, I might return again to Restoran Ho Poh. Trend alongside "nava-k", possibly on every other social media please. Your support is my rocket success. Thank you everyone. 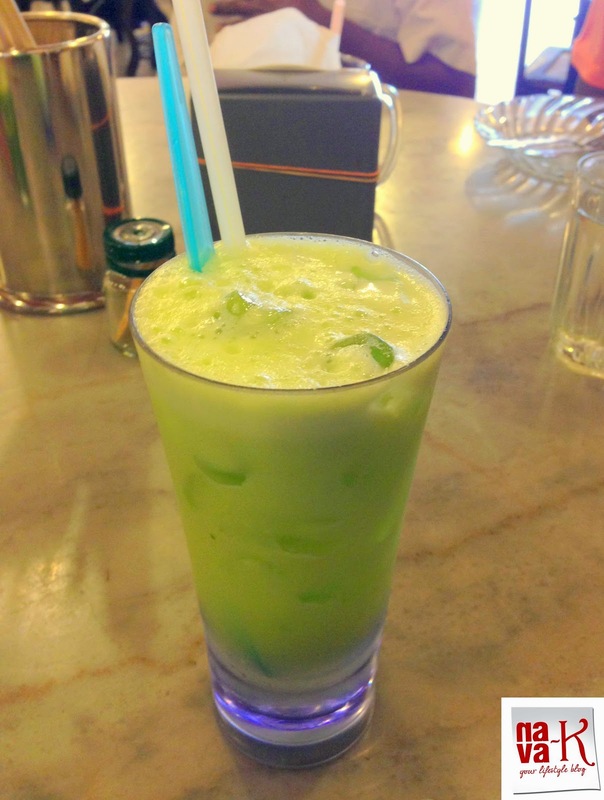 Love all the different colours and that cucumber and lime juice sounds great. 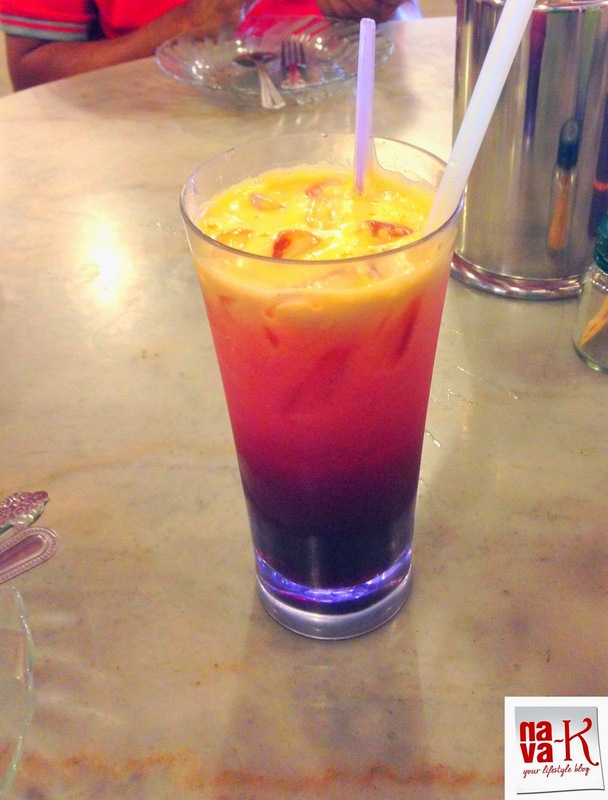 Really liked the look of sunet orange drink and the tender looking chicken curry and omlette with bittergourd ohhho that is a must try.Love bittergourd. Wow, such a comforting meals!!! 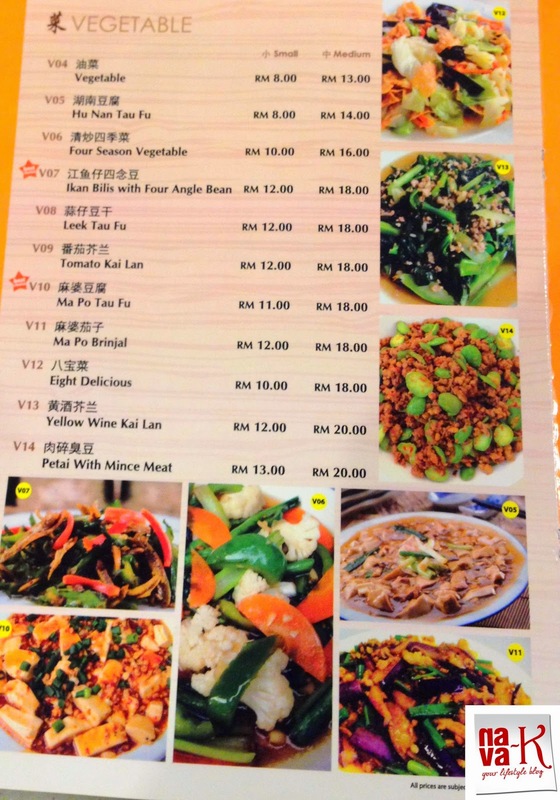 I found some new dishes here,specially the omelet with bitter gourd and crispy veggie mix,drinks also sounds new and yum...seems like a good experiance!